If you have been following along for a while now, you know there is one bar in KC that will always be my favorite - Kelly's. 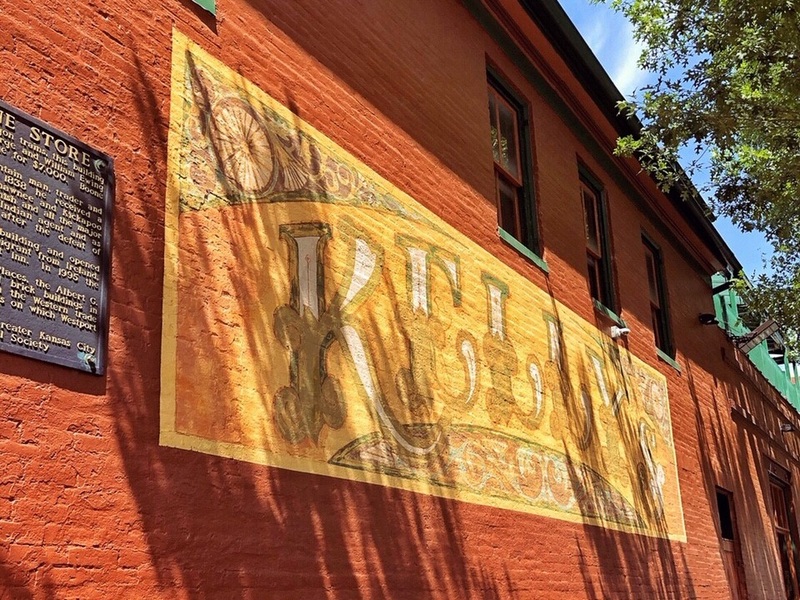 If you didn't know, Kelly's is the oldest bar in Kansas City and has been a McLiney favorite for generations! Many of us had our first legal drink, met our future spouse, celebrated big accomplishments, or some combination of the three at Kelly's. I got the chance to meet with Colleen Kelly, third-generation owner of this Kansas City staple, to hear more about the history of the bar and what makes it so unique. The history starts with Randal Kelly (originally from County Clare, Ireland) who actually started as a bartender at "Westport Inn" in 1947, but quickly bought out one of the owners that year. He was such a staple at the bar that it was referred to as Kelly's long before the official name change in 1977. In that same year, two of Randal's children (Pat and Kyle) joined him as owners and in 2013, Kyle's children Colleen and Mitch became third-generation owners of Kelly's Westport Inn. If you're like me, you've been to Kelly's once or twice on St. Patrick's Day. In the 1960s, the Lord Mayor of Dublin was trying to pay a visit to Kelly's but the crowd kept him from getting in (stars, they're just like us!). Randal Kelly left the bar to meet him on the sidewalk and say hello. There was even a time throughout history that Kelly's was closed on St. Pat's because they worried about overcrowding! Lucky for us, the bar is now crowded with the Irish and non-Irish on my favorite holiday of the year! Like I said before, many McLineys have met their significant others at Kelly's and we aren't alone! A good chunk of the population in Kansas City can say the same - Colleen herself included! And single ladies, I have a hot tip for you! Apparently the best time to meet your new fella is during the day-time crowd. As they say, Saturday's are for the boys and they all seem to be hanging out at Kelly's! All this writing is making me crave a cold Miller Lite from the oldest bar in Kansas City - who is coming with me?